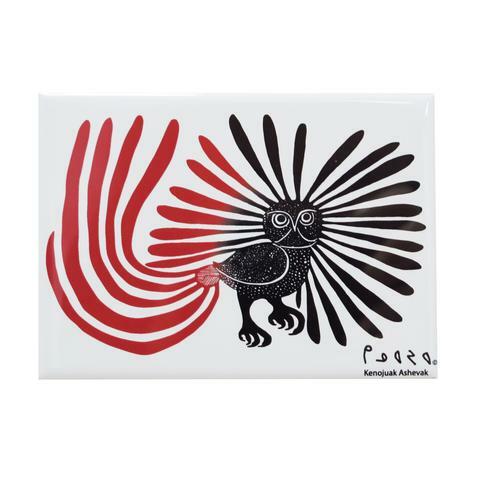 Pomegranate carries a number of products with images from Artists of Cape Dorset such as postcards, wall calendars, cards, coloring books, engagement calendars, gift wrap, puzzles, books, coasters and more . With two distinct brands – Winn Devon and Canadian Art Prints (CAP)- we are one of the largest art-publishing houses in the world. We are committed to offering exceptional imagery of outstanding quality and design. We have a dedicated international sales force and as a result, our images are sold through galleries, framers, museums, gift boutiques and art retailers throughout the world. We are a business to business provider and do not sell directly to the public, however we are happy to connect you to a retailer, framer, designer or gallery in your area. If you would like to become a dealer, we would love to work with you! Click here to be taken to the new account application form. Oscardo has a long illustrious history as a supplier of high quality products. Our story begins in 1987, when the Lulka brothers acquired a neckwear company established in 1959. Oscardo's winning collections of elegant neckwear and associated products have since been a staple at men's wear establishments and have been customized for many private labels and corporate programs. Skemo, established in 1956 and acquired by Oscardo in 1997, provided Oscardo's entrée into the Canadian and Native gift and souvenir business. 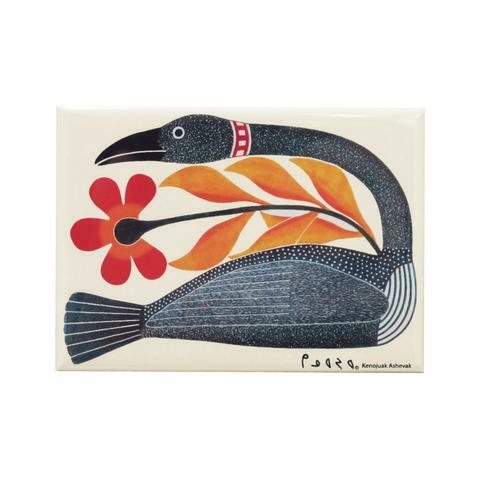 The tradition continues as Oscardo distributes unique souvenirs designed by Native Artists that feature stunning Canadian and North American images. Oscardo products can be found in stores and boutiques all across Canada. Our customers include museums, public and private art galleries, National Parks and government organizations. We export to over a dozen countries.